An intermediate level video class that focuses on the identification, assessment and treatment of the multiple factors that affect self-regulation. Participants will gain an understanding of how the factors connect and interact with each other and will learn practical and specific strategies to address each of the problem areas. The information provided is highly effective for addressing inconsistencies in behavior. Upon completion, participants will have multiple strategies that they can begin to apply immediately. 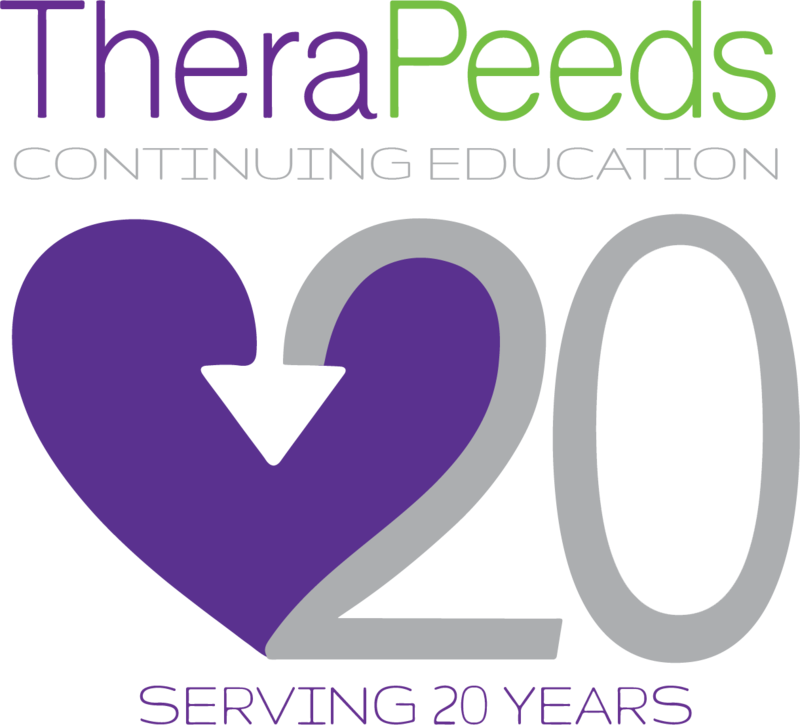 This course has been approved for 6.5 Contact Hours / 0.65 CEUs by the American Occupational Therapy Association (AOTA).